For 20 years, AudiologyDesign has been helping the hearing healthcare community grow patient leads online through digital marketing. We specialize in Search Engine Optimization (SEO) and content to get YOUR site listed on the top of search results! As each day passes more people are using their tablets and smart phones to browse the web. As a result of this it has become even more important to ensure that your website works as efficiently as possible across multiple platforms. Responsive design has become a staple in modern design in the last two years and will continue to grow in its popularity and necessity. 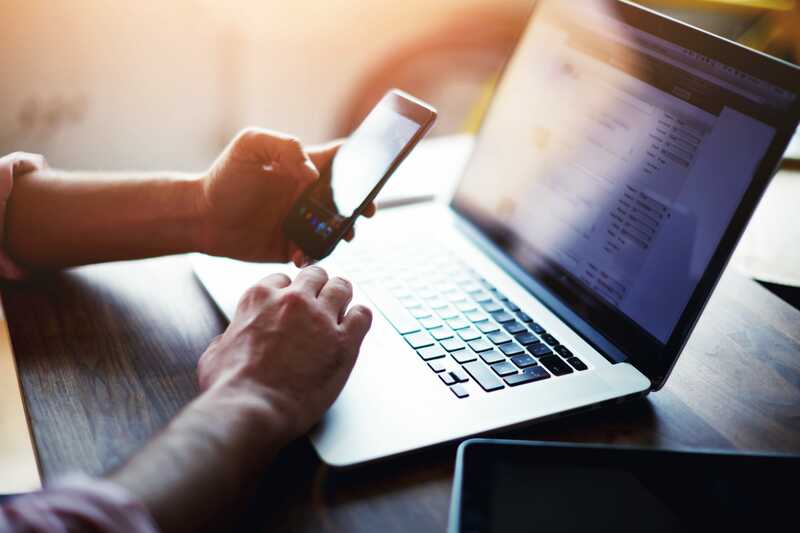 With 67 percent of the online community more likely to purchase from a “mobile-friendly” website, it is only a matter of time before mobile Internet usage overtakes desktop search. That being said, any company that relies heavily on SEO would be wise to make this transition sooner rather than later. Search Engine Optimization can be broken down into two types of SEO techniques that ultimately determine where you stand with the search engines. There is On-Site SEO and Off-Site SEO. On Site Search Engine Optimization specifically relates to what can be done on your website’s page content to maximize the performance of your target keywords in search engine results. To put it plainly, its focusing strictly on the SEO factors of JUST your website. 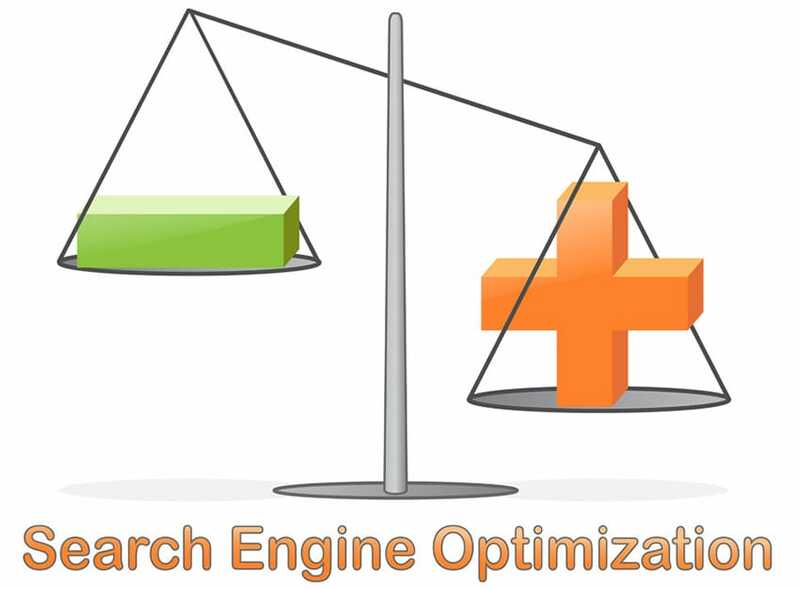 This involves the editing and optimization of your site so that search engines can direct a user to the relevant content on your website pages for a particular keyword or keyword phrase they have searched. On site search engine optimization involves you or your seo specialist paying very close attention to the structure of your site and looking very closely at the nature and quality of your content. Search engines apply a lot of weight to the structure of a website and the more relevant your information is in relation to your targeted keywords or key phrases the better. We are a digital marketing agency specializing in the hearing healthcare industry. Grow patient leads. Sign up for our monthly newsletter to receive updates about special promotions and company updates!